We are a locally owned Internet Service Provider dedicated to promoting Four Corner Businesses, cultural heritage and lifestyles. 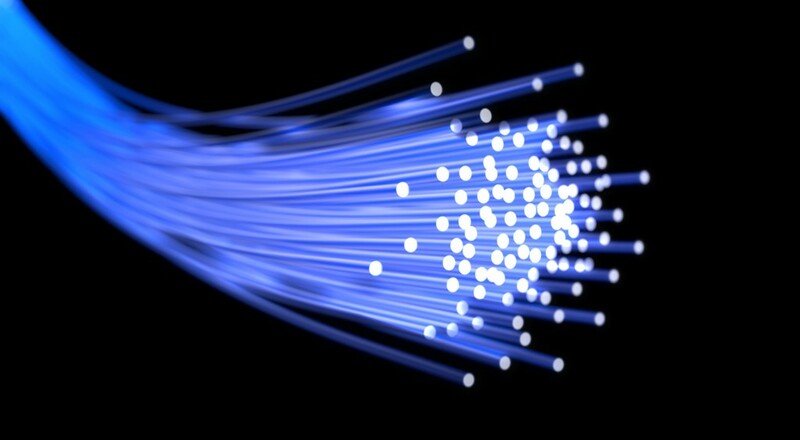 We provide Internet services to individuals, families and businesses. Our services include high-speed Wireless, Domain Name Hosting. We open the possibilities of the Internet with your choices in mind. Advantas Internet has been in business for the last 17 years, proudly serving San Juan County. Our customers enjoy quality service, competitive pricing, and overall value. We look forward to your patronage.